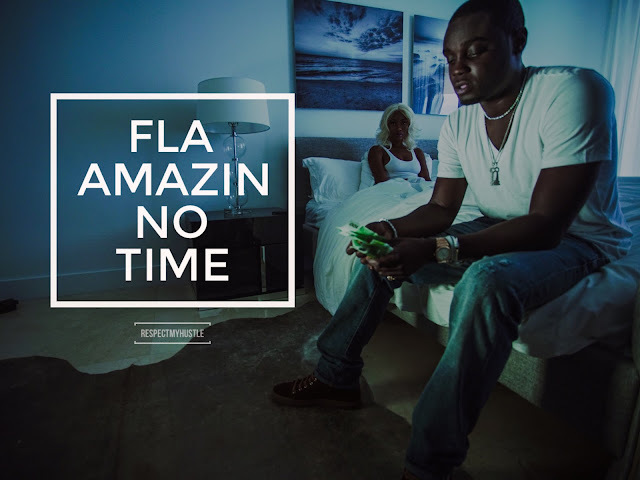 Fort Myers, FL artist FLA-Amazin delivers his latest single, “No Time.” FLA-Amazin gives listeners the perfect record as summer peaks. On this cut, the Florida upstart supplies a lyrical liberation that is one of storytelling, introspection, and pure grind mode. Crafting together electronic R&B vocals, catchy librettos, and xylophonic-like instrumentation, the JR Hitmakter-produced tune is club-ready but also solid for late night summer cruises in the whip.